Government and public sector organizations have special needs, and Lucid Technologies, Inc has the vertical expertise necessary to meet them. From the Red Cross to local governments, we've been able to supply the solutions that can leverage effectively and economically the investments you've already made in infrastructure technology. By maximizing current systems, you'll be able to rapidly experience the benefits that our e-solutions can provide. Lucid Technologies, Inc focuses on leveraging our expertise in being the automation and digitization resource for federal, state and local government agencies. Lucid Technologies, Inc brings innovation, experience and in-depth industry knowledge to the government entities as they strive to connect with people and businesses. Also, Lucid Technologies, Inc helps federal, state and local governments improve their business performance by providing integrated value-added professional services. We have Subject Matter Experts who have the domain knowledge and who understand the issues facing the agencies in this sector including the need for increased transparency and convenience with provisions for enhanced security. These SMEs guide our engineers and IT professionals in understanding customer issues and help implement appropriate solutions. Our SMEs also drive our knowledge capital and thought leadership. At Lucid Technologies, Inc, we are prepared to help our government client e-enable their services through solutions such as wireless technologies, Internet services, data warehousing, and network integration. 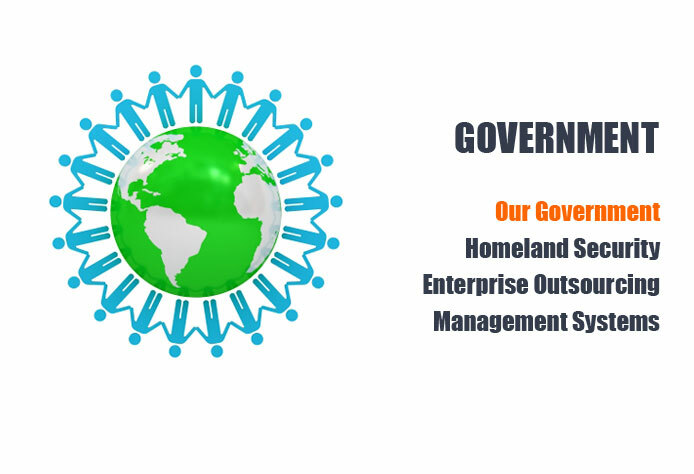 By reinforcing government commitments, we have been able to strengthen our clients' communication channels in government: citizen to government, government to business, and government to government.